Today we bring you 10 brand new teasers for the opening episode of series 9, "The Magician's Apprentice" starring Peter Capaldi, Jenna Coleman & Michelle Gomez. "He's not answering his phone"
"It must be nearly bedtime"
"Did you suspect a trap?" 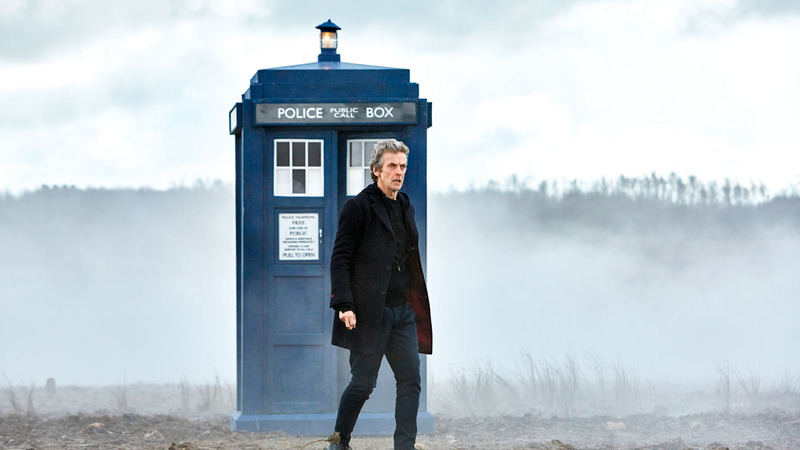 "You cannot help her now"
Doctor Who: The Magician's Apprentice airs Saturday September 19th, BBC One.